We offer supply chain services to help clients meet their fulfillment needs. We accurately store, pick, pack and ship products so customers can remain focused on their core business. We leverage Information Technology, which has been an integral element to our success. We provide flexible plans, dependable employees and safe warehousing. We have fully equipped warehouses for storage, crating, and palletizing of cargo. 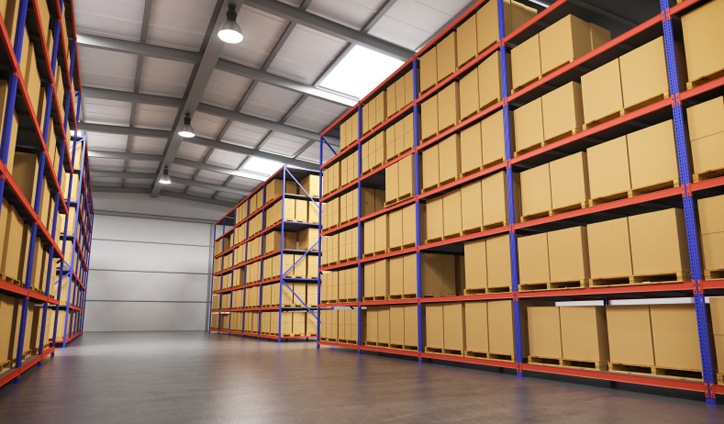 We have significant handling and storage expertise in a wide variety of goods including: Food Grade Products, General Merchandise, Lumber, Health and Beauty Aids, Electronics, Resins, Appliances, Paper Products, Industrial Supplies, Non-Hazard Chemicals, Beverages, Candy, Furniture, Building Products.